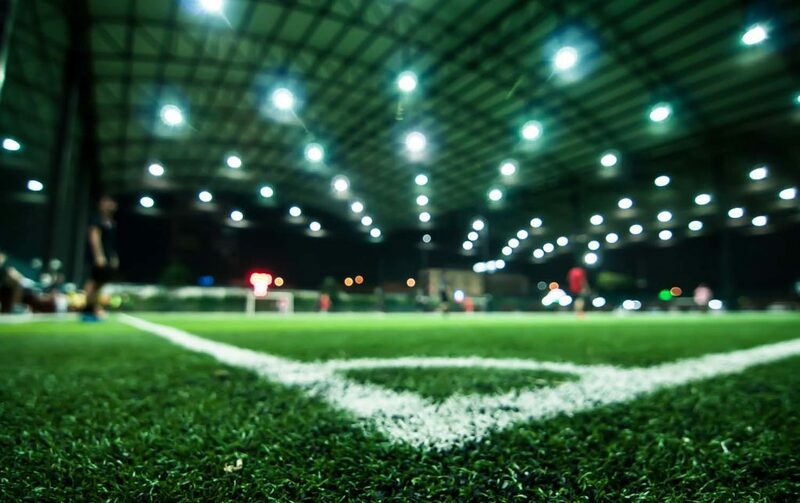 SPRINTURF specializes in the manufacture and installation of artificial turf surfaces. Founded in the 1990s and acquired by Integrated Turf Solutions (ITS) in 2010, SPRINTURF has installed more than 1,800 turf systems for leading sports programs, colleges, and professional athletic teams across North America and abroad. Compared to other turf product companies, SPRINTURF is the only one to manufacture 100 percent of its fiber and turf in house and in the United States. Headquartered in Mount Pleasant, South Carolina, these activities are performed at the world’s most sophisticated turf extrusion facilities—located in Dadeville, Alabama and the state-of-the-art tufting and coating plant in Chatsworth, Georgia. Averaging 200 installations a year over the past seven years, SPRINTURF’s business has grown 30 percent annually under current ownership. Driven by the quest to deliver superior quality and durability, the company recently decided to optimize internal efficiencies by implementing the DocStar Enterprise Content Management (ECM) system with advanced workflow and reporting and Artsyl docAlpha intelligent data capture. After thoroughly researching several options, it became clear that DocStar was the right choice for SPRINTURF. Prior to DocStar, the company handled all its reporting and invoicing with paper processes. Now, SPRINTURF is able to improve productivity and eliminate time-consuming manual work. Another benefit was the solution’s ability to merge the company’s three distinct accounting platforms. This included separate systems for addressing plant and manufacturing processes, landscaping sales to residential owners, and installation. In addition to consolidating these efforts into one centralized system with more direct oversight, Reddy credits DocStar for pushing vendor invoices through accounting in real time and providing greater visibility into the organization’s project costs.